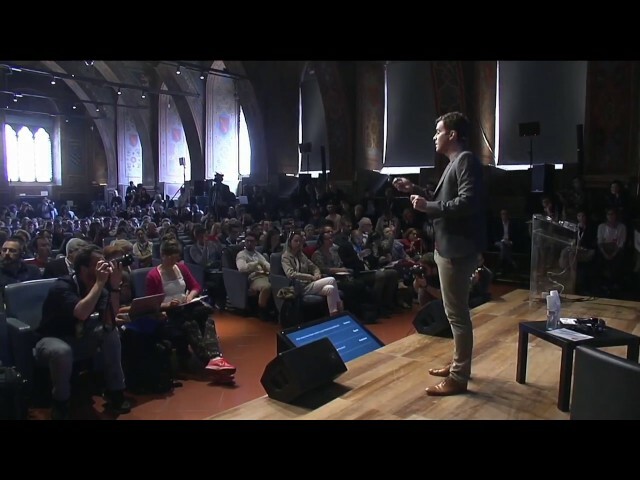 ijf17talk by Adam Mosseri. 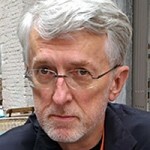 Moderator Jeff Jarvis. 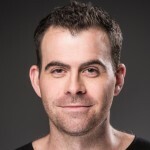 Adam Mosseri, VP of News Feed at Facebook, will share how his team thinks about improving News Feed so people see personally relevant stories every time they visit Facebook. Adam will deep-dive into how News Feed works and the signals that go into surfacing meaningful, informative, and entertaining stories to each person. The follow-on conversation moderated by CUNY’s Jeff Jarvis will be an opportunity for attendees to ask questions about the team’s ongoing efforts.